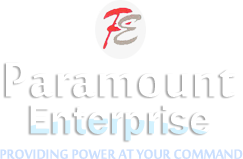 Paramount Enterprises is a leading name engaged in rendering world class industrial generators related services. 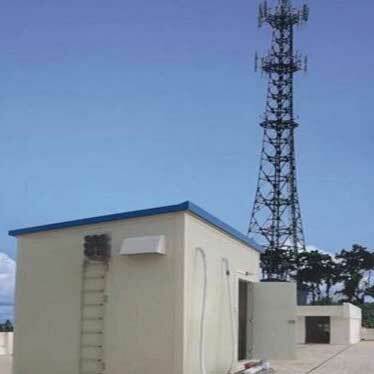 The company has marked its specialization in rendering DG Sets On Hire Service, Generator Maintenance Service, Generator Repair Service and Telecom Project Service to the clients. 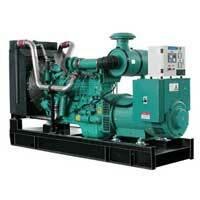 We have been rendering our services to the numerous industrial segments and have gained their trust. Our services are highly demanded in cement industry, petrochemical industry, hotels, hospitals, paper industry, etc. We make sure to present reliable services to the clients and complete the work within the stipulated time frame. 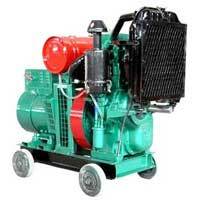 We have also kept our charges very affordable that makes our services highly cost effective. 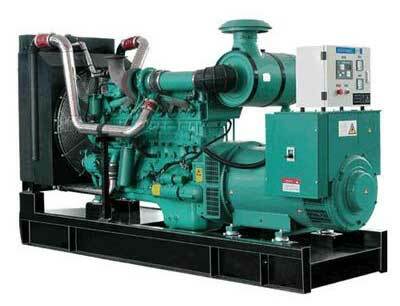 As we are engaged in supplying in all types of industrial generators, the company also offers Generator Repair Service to the clients. 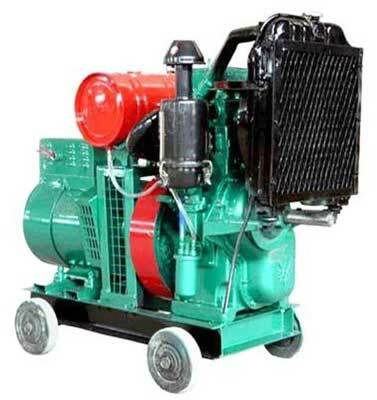 We can repair almost every type of industrial generator with complete surety of trouble free performance in the long run.